Welcome to Beyond Co-Op, the weekly piece that looks at interesting news around the gaming industry that may or may not pertain to cooperative gaming. This week we've got a handful of trailers to test your horror sense and a pair of headsets to test you aurally. 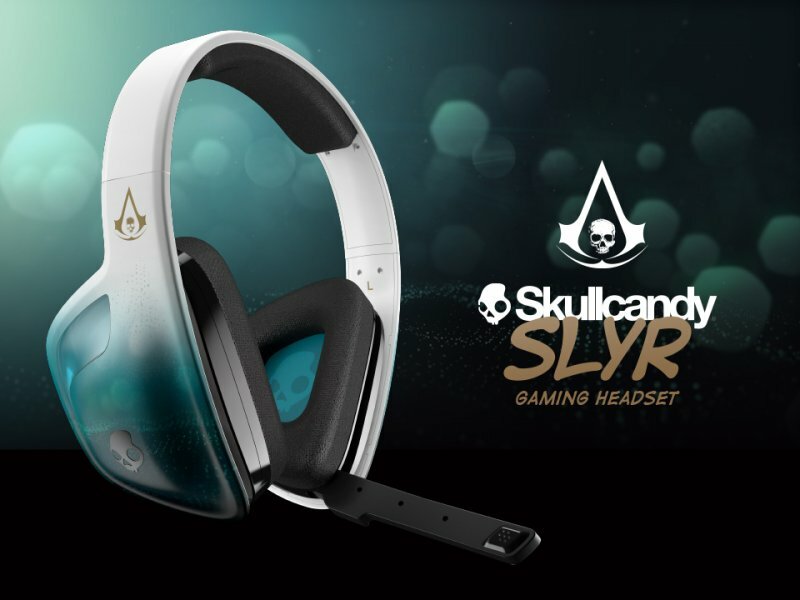 Headset maker Skullcandy, which also owns the Astro Headset gaming brand, has announced a new premium headset co-branded with Assassin's Creed IV Black Flag goodness. It's one of the better looking branded headsets we've seen in the past with subtle colors that fit the theme, the AC4 logo, and some nice finishing touches. The Stereo headset works with Xbox 360, PS3, Wii U and PC as well as most any other device and comes with a boom mic, inline mixer, and voice balancing controls. There's even built in audio profiles designed JUST for AC4. The MSRP is $89.99. Continuing the headset news today, another pair of gaming headsets have been announced, this time from Astro Gaming for Battlefield 4. The A50 Wireless headsets have been subtly branded with Battlefield 4 logos. It'll sport all the great features that made us love the original - 5.8GHz wireless, game to voice balancing, Dolby 5.1 digital support, display stand, and a quality build while also giving players an exclusive in game item on the Xbox 360. The MSRP of the set is $299.99 and that includes the wireless mix-amp. 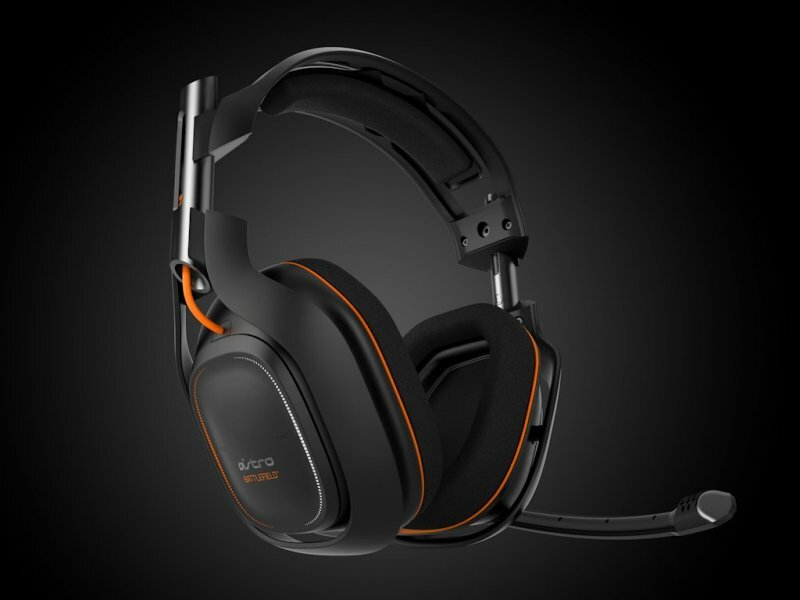 You can get it from the Astro Gaming store now. Valve has shown off the recently announced Steam controller and just how it'll work in shooters and strategy games alike. The controller is able to emulate a keyboard and mouse so it's compatible with ANY PC game via Steam. Soma is the next game from Frictional Games, creators of the intense Amnesia title on the PC. Soma looks to continue the tradition of tense survival horror without the need for brutal combat. It's all about jump scares and freaking you the hell out. Strange occurrences are disrupting the routines of the PATHOS-2 research facility. The radio is silent. Behavioral anomalies of the machines are increasingly dangerous, if not... malevolent. The facility is devolving into chaos. No weapons, and the only escape is practically unthinkable. Page created in 0.7536 seconds.